Welcome to the first edition of The GroCapital Gazette. Our aim is to give you access to information – and financial services – that ensure you can run your business more effectively, without the hassle of worrying about the “nuts and bolts” behind the scenes. 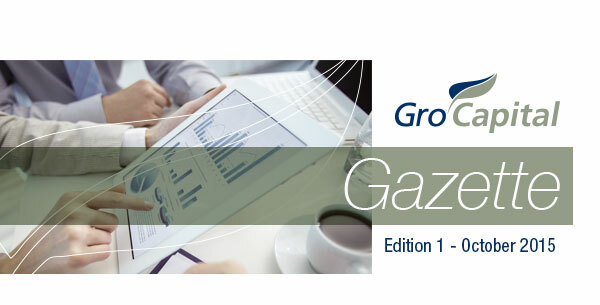 GroCapital Financial Services, part of the AFGRI Group of companies, provides specialised financial services, always striving to customise solutions to our clients’ unique needs. If you are involved in any business related to renewable energy, food and agriculture, talk to us about an integrated approach to your financial needs. After all, your profitability is our priority. In each edition we hope to unpack a little more of what we do. If you have any questions on how we can assist, please call us on (011) 063-2591 or chat to Marileen Brits, who, with a touch of speed, will direct your request to the appropriate person. You can also email us on [email protected] or visit our website, www.afgri.co.za/grocapital for more information. Technological developments are ensuring that almost everything we do, is literally by the touch of a button. Our GroCapital mobile application is no different. It is easily downloadable from the iPhone App or Google Play stores. The App, called “GroCapital Trader”, will enable users to access local and international commodity prices, as well as various currency rates. Once the user is registered he or she will also be able to call a dealer directly from the App. 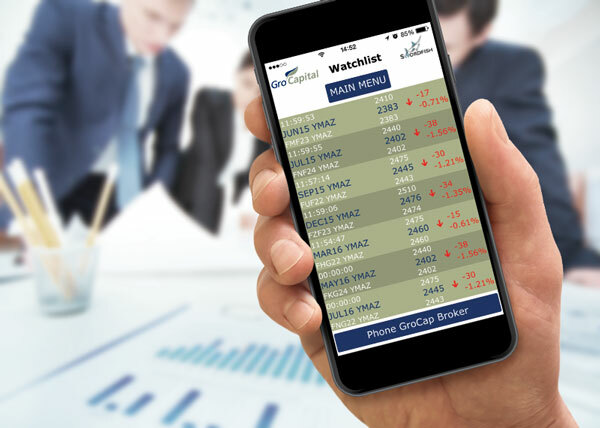 “Apps such as these are essential to our clients, the majority of who are well-informed business people who like to be up to date with market price movements at any given time of the day or night, and this App meets this need,” says Praveen Dwarika, head of GroCapital. Download the app for free today and take advantage if its useful features. As part of AFGRI, our extensive knowledge, expertise and focus relates not only to bespoke financial solutions, but also to the energy, food and agricultural sector in particular. Our unique approach is demonstrated in the funding facility we provided to industrial giant KAP Industrial Holdings Limited (KAP). 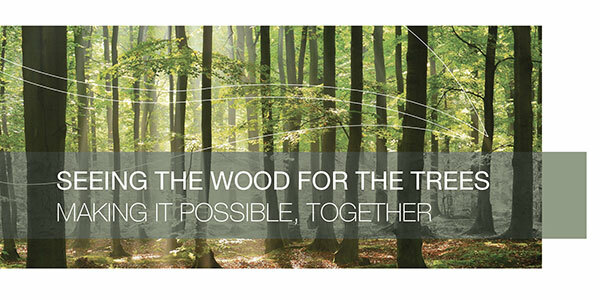 In order to continue funding their forestry operations, KAP called on our experts. With over a 100 years of combined experience, GroCapital, together with the Land and Agricultural Development Bank, structured a fixed-rate term debt facility to suit KAP’s needs. They now have a R450 million, seven-year, fixed-rate bilateral term loan facility. After all, trees take years to grow into the commodity that KAP requires, so the finance facility needed to match that lifecycle. From farm to fashion – is this even possible? 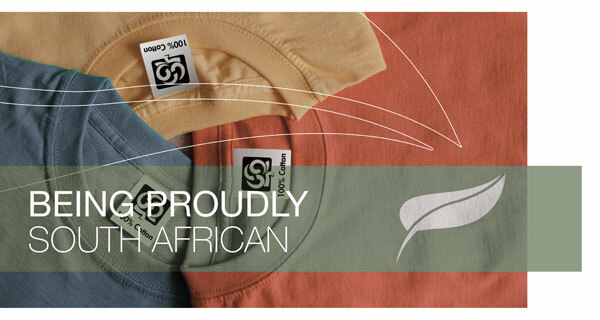 GroCapital was the lead arranger and raised funding for the SASTAC (South African Sustainable Textile and Apparel cluster) supply chain manager Organi Mark, who’s mandated objective is to co-ordinate the activities of various role players in the South African cotton industry to deliver locally produced, high quality cotton to clothing manufacturers supplying garments to retail giants. GroCapital, together with the Land and Agricultural Bank, put a R20 million working capital commodity and receivables finance facility in place. 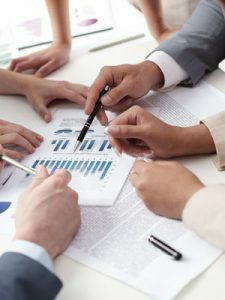 Our Working Capital specialists are able to structure a solution best suited for your business needs. Providing seamless integration between inventory and trade receivables, our Working Capital offering ensures easy administration and minimal cash outflows, saving you fees on regular cash settlements as long as there are sufficient inventory and receivables to secure the outstanding commitment. With over 50 years combined experience in analysing business financing needs, our team can develop a bespoke package to fit your energy, food or agricultural business, making peak seasonal demands on cash reserves a breeze. Protect yourself against adverse currency and commodity price movements by using our Working Capital facility, designed to fund your foreign exchange trading limits and commodity price risk hedging. If you’ve been intimidated by “big bank” talk, it’s time to speak to us. The way we figure it, combining your know-how with our innovation and knowledge makes for a formidable team to tackle your financing needs. Our products have been designed with your business in mind; we’ve learnt that keeping it simple should be just that. Do you have imports or exports extending up to an 18-month period and don’t want to fix your rate just yet? Have you considered YIELDX? GroCapital’s derivatives experts can put together a smart solution by packaging a YIELDX trade and, at pay-away, do the spot conversion and settle your outstanding commitment. YIELDX products cater for cash-settled FOREX trades with the JSE as your counter-party, eliminating any concern regarding liquidity risk at the expiry of the contract. Ask our team about financing your initial and daily margins through our innovative Working Capital facilities. Offered at very competitive rates, this solution allows clients to retain the benefit of deploying cash into their businesses while still having the benefit of YIELDX hedging to take care of the currency risk at future dates. Unlike normal FECs, YIELDX doesn’t need a “firm and ascertainable commitment” and can be taken against most major currencies. If you’d like to find out more about these exciting product offerings, please drop us a line and we’ll be glad to sit down with you and structure the perfect end-to-end solution suited to your specific needs.